In 2011 that snapshot showed 12.6 percent of adults in their prime working-age years of 25-60 lived in poverty. But measured in terms of a person's lifetime risk, a much higher number — 4 in 10 adults — falls into poverty for at least a year of their lives. "Poverty is no longer an issue of 'them', it's an issue of 'us'," says Mark Rank, a professor at Washington University in St. Louis who calculated the numbers. "Only when poverty is thought of as a mainstream event, rather than a fringe experience that just affects blacks and Hispanics, can we really begin to build broader support for programs that lift people in need." —For the first time since 1975, the number of white single-mother households living in poverty with children surpassed or equaled black ones in the past decade, spurred by job losses and faster rates of out-of-wedlock births among whites. White single-mother families in poverty stood at nearly 1.5 million in 2011, comparable to the number for blacks. Hispanic single-mother families in poverty trailed at 1.2 million. —Since 2000, the poverty rate among working-class whites has grown faster than among working-class nonwhites, rising 3 percentage points to 11 percent as the recession took a bigger toll among lower-wage workers. Still, poverty among working-class nonwhites remains higher, at 23 percent. —The share of children living in high-poverty neighborhoods — those with poverty rates of 30 percent or more — has increased to 1 in 10, putting them at higher risk of teenage pregnancy or dropping out of school. Non-Hispanic whites accounted for 17 percent of the child population in such neighborhoods, compared with 13 percent in 2000, even though the overall proportion of white children in the U.S. has been declining. —Race disparities in health and education have narrowed generally since the 1960s. While residential segregation remains high, a typical black person now lives in a nonmajority black neighborhood for the first time. Previous studies have shown that wealth is a greater predictor of standardized test scores than race; the test-score gap between rich and low-income students is now nearly double the gap between blacks and whites. Some Democratic analysts have urged renewed efforts to bring working-class whites into the political fold, calling them a potential "decisive swing voter group" if minority and youth turnout level off in future elections. "In 2016 GOP messaging will be far more focused on expressing concern for 'the middle class' and 'average Americans,'" Andrew Levison and Ruy Teixeira wrote recently in The New Republic. 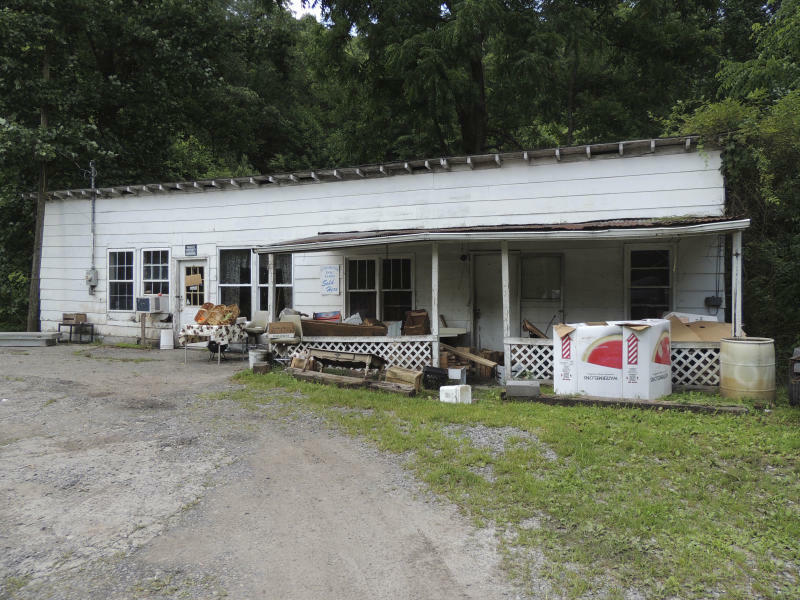 AP Director of Polling Jennifer Agiesta, News Survey Specialist Dennis Junius and AP writer Debra McCown in Buchanan County, Va., contributed to this report.